Hi there, fountain pen friends, Lydia back again with the highly anticipated video about flex pens and stub nibs for lefties. I mentioned in the last episode of Left Out that every lefty has their own writing style and comforts. As such, these tips and tricks may not work for everyone. The information mentioned is purely my opinion and expereinces, but I hope it proves useful to all of my fellow Southpaws looking to get into the world of flex writing! 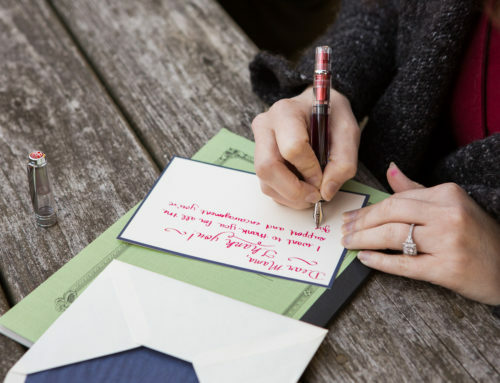 This is probably the most polarizing issue for lefties using fountain pens. We all see those beautiful writing videos on social media and want to do it too. 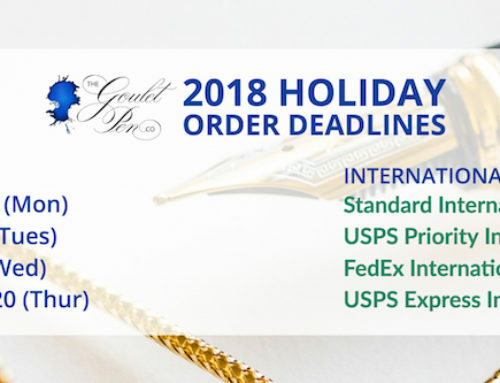 GOOD NEWS: YOU CAN USE A FLEX PEN OR A STUB NIB. It’s all about adapting and finding a method that works for you. Let’s check out a few challenging scenarios with some possible solutions. Challenge #1: Can’t flex because the angle or hand position is wrong. This is probably the most challenging factor for any non-underwriting lefty. Underwriters like myself can fake it a bit and flex on the downstroke to still get the lovely line variation. Overwriters may have to reverse the process by pulling up and flexing almost as if they are writing upside down. Sidewriters will have some difficulty finding the ideal time to flex, but I’ve found that it is still possible if you write your letters in parts, instead of in one stroke. 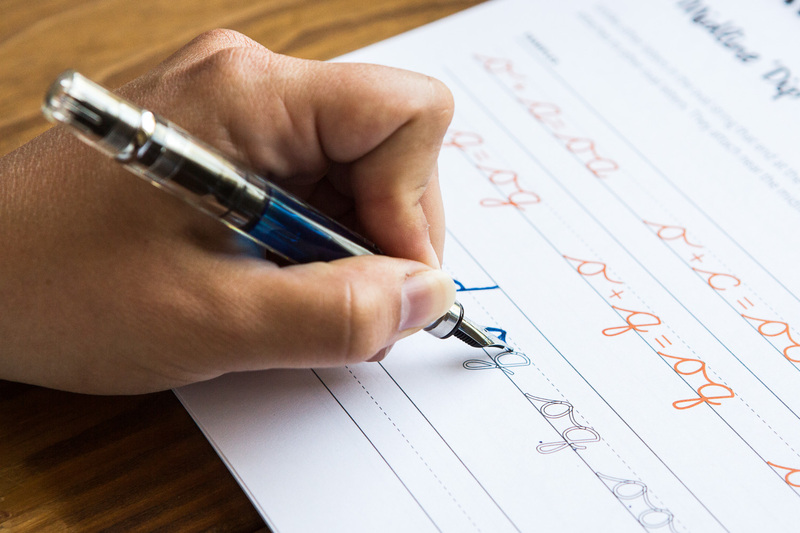 For example, if you are going to write an uppercase B, you may find that the most natural flex occurs when you are coming around the the bottom of the curves that make up the front of the B. Flex pens take practice. 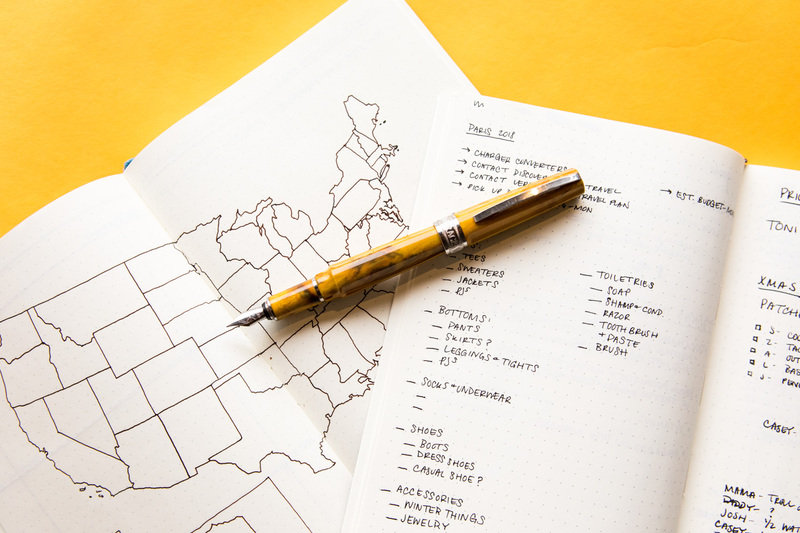 The number 1 way to combat issues with flexing at the right and wrong times is to practice, practice, practice, and get really comfortable with how the pen writes and how it feels in your hand. All of us lefties are familiar with the issue of smearing at one time or another. Because of the extremely wet nature of flex nib writing, smearing is a big hurdle in using this type of pen. To avoid it, I have two tips you can try. The first is to turn your paper to stay out of the line of writing. This will also help you find the right writing angle to flex and may even make it much easier to flex. If you are below your writing line, you won’t be smudging as you write. 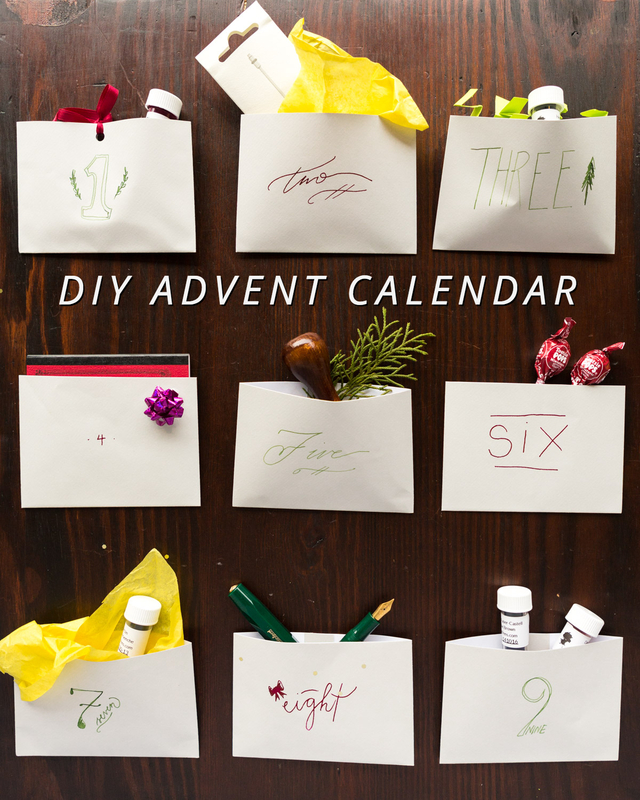 The second tip would be to slow your writing way down and take ample time to let the ink dry as you go. I have also heard of other lefties using blotting paper or a plastic sheet under their writing hand to help stop from running their hand over the fresh ink. Stub nibs, especially very crisp italic nibs, can be another sore spot for lefties. 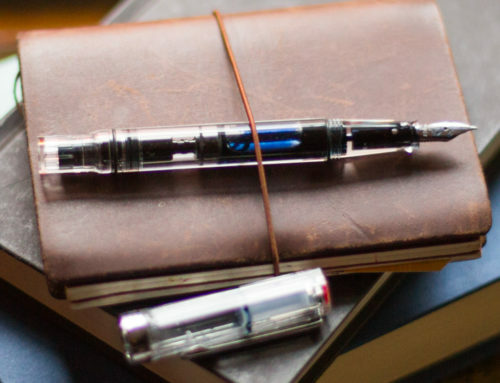 I personally avoided stubs for at least a year into my fountain pen journey because I could not get used to the ink flow and writing angle that worked best. I experienced skipping with the first few stubs I used, which leads me to the first lefty challenge with stub nibs: ink flow. 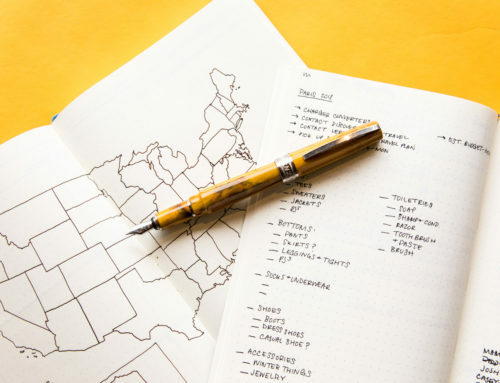 If catching the paper with the edge of the nib seems to be a common problem for you, you may need to consider a few options to rectify the situation. 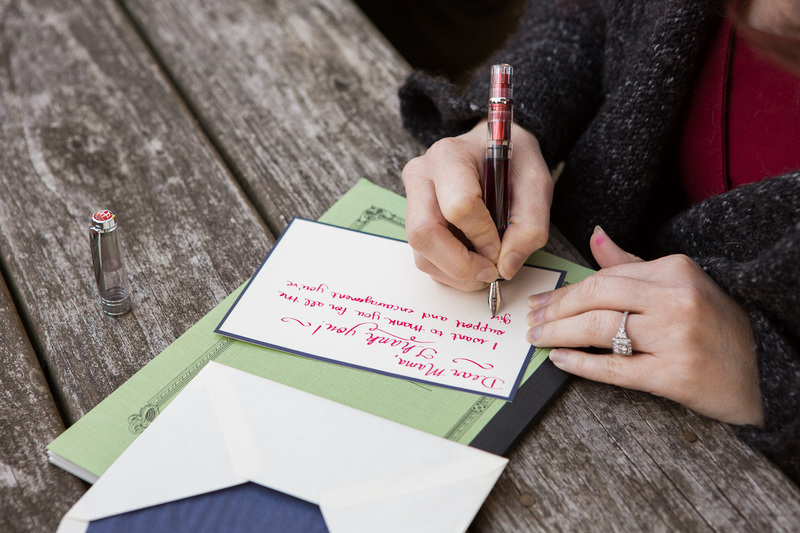 First, try turning the paper so that you are holding your nib perpendular to your writing line. This will help to make sure you are not digging the nib into the paper as you’re writing, especially for side writers. It is best to avoid super crisp nibs. Italic nibs with sharper, less rounded edges are going to be much more likely to catch the paper as us lefties are pushing them along our writing line. I noticed when I used stub nibs at first, I struggled with ink flow and maintaining contact with the paper to get a full thick line. My angle was just wrong somehow. This caused me to abandon stubs for a while. Turning the paper, as I mentioned above, will also help maintain that contact with the paper and avoid skipping. 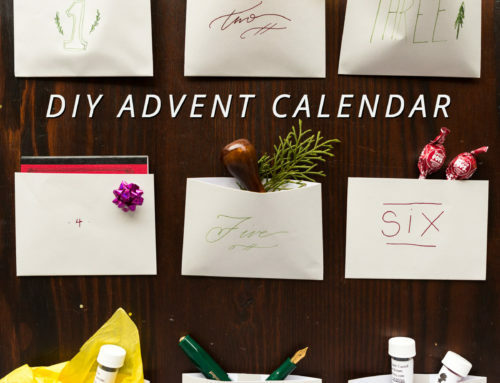 In addition, you may also want to try a wetter ink to give a generous flow (just be careful to avoid smearing if you aren’t adjusting the paper to maintain a perpendicular angle to your writing line). Holding your pen at a lower angle is a good thing to try if you are still struggling with skipping. The solution I finally found that worked for me were custom ground nibs. I had the broad nib on my Karas Kustoms Fountain K ground into a right foot oblique and it was a completely new world for me. Have fun with it! Remember that you are going to have a different expereince than your righty counterparts, take it slow, try and keep your flexing perpendicular to the writing line. Everyone struggles with flex pens, not just lefties. Keep practicing and taking it slow and you’ll be there in no time. 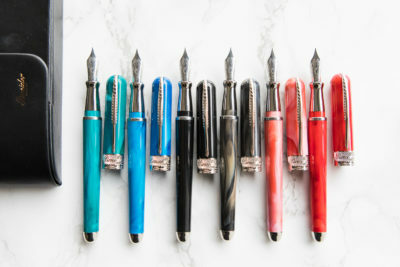 It may be best to ease into stub nibs and start with a smaller nib, like the Nemosine 0.6mm stub to get used to these unique pens first. 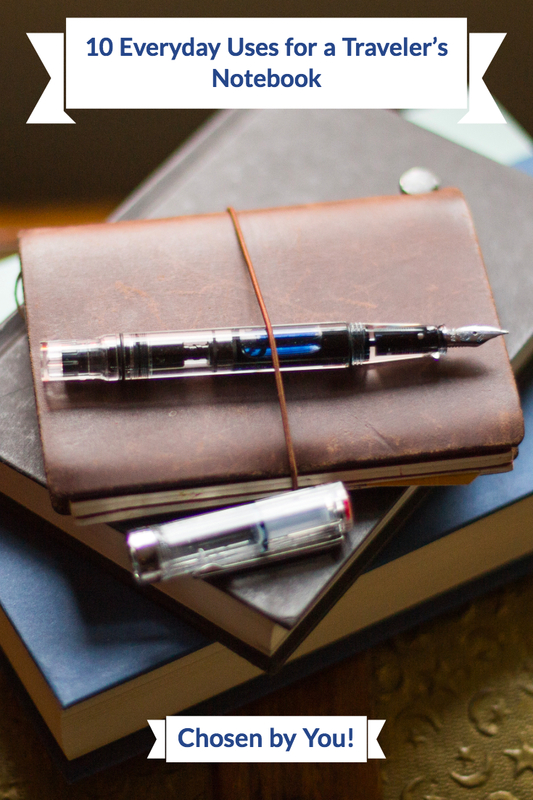 Next episode, we’ll tackle lefty handwriting and how to pick the right pens, inks, and paper. I hope you will tune in. If you have any tips, pointers, or questions, we’d love to hear them in the comments below.